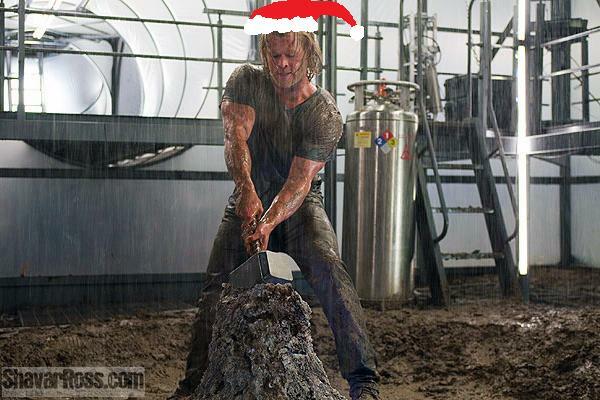 Good To Begin Well, Better To End Well: Holiday Hiatus! LOL. Brilliant! 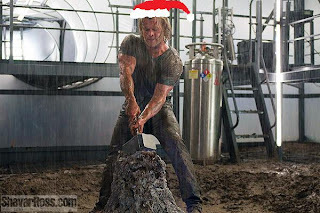 I think Thor really suits santa hats which is BRILLIANT because not everybody does, you know. LOL you make me giggle!! 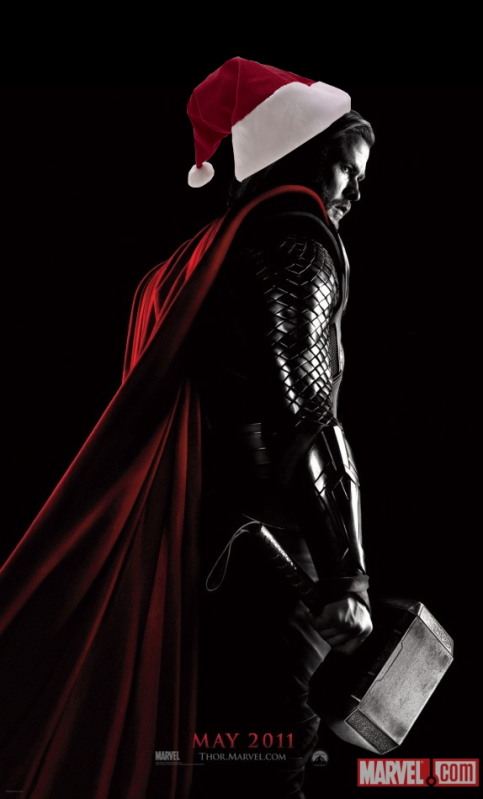 "Also acceptable, Theseus-with-Santa-hat" bahahaha!! !